Who knew that Hatsune Miku would go on to become the world's most famous digital singer, but here we are celebrating her 10th Anniversary! And to top off this amazing year, we've got something special cooked up. 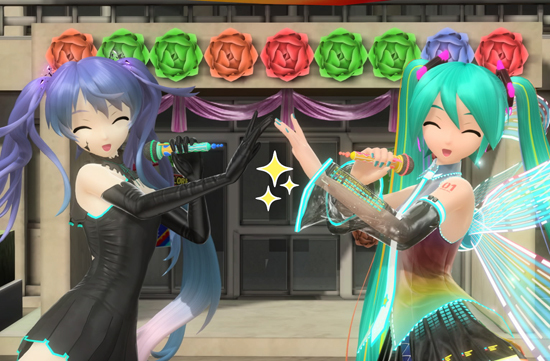 That's right, we're going to release the Extra Encore Pack for Hatsune Miku: Project DIVA Future Tone in the Americas and Europe to commemorate this momentous occasion! 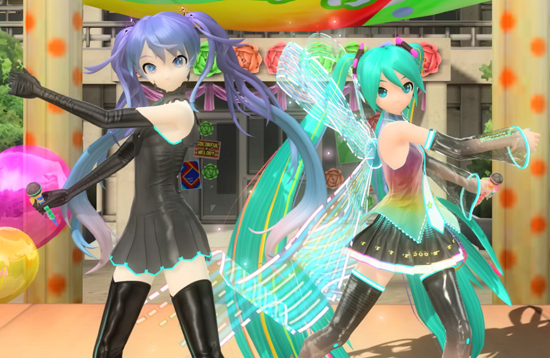 It will be available for download on Dec. 14 for $7.99 (with commensurate European pricing) on the PSN, so get ready to party it up for Miku's 10th name day. In addition to the new add-on content, a free patch that includes minor fixes to the game and adds PS4 Pro 4K display support will go live on the same day. 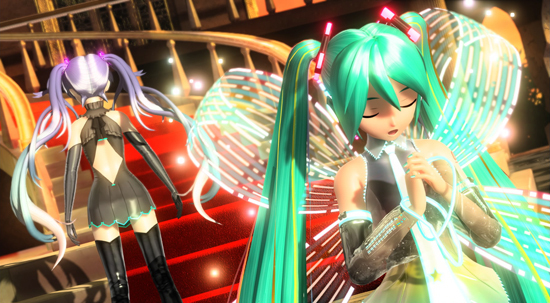 Hit the stage with Miku and friends in 4K splendor! Hatsune Miku: Project DIVA Future Tone and the DLC Season Pass (Extra Encore Pack not included) are available on the PlayStation®Store now, and the Extra Encore Pack will be available on Dec. 14.